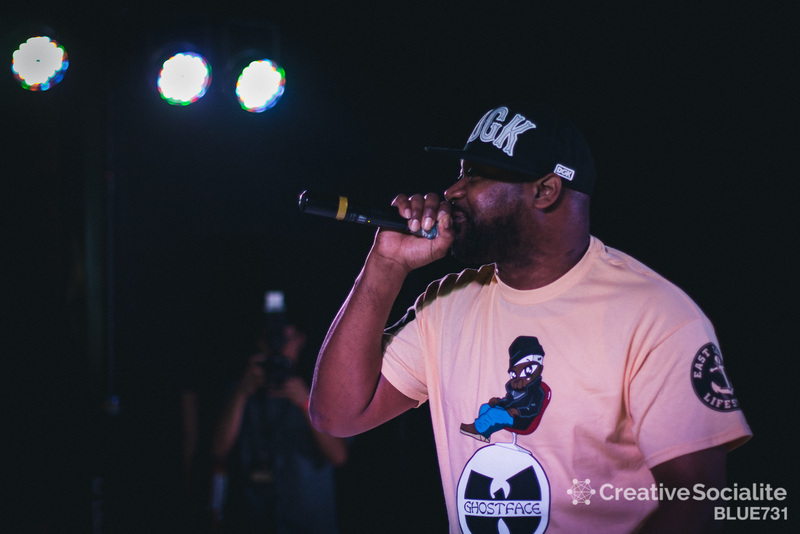 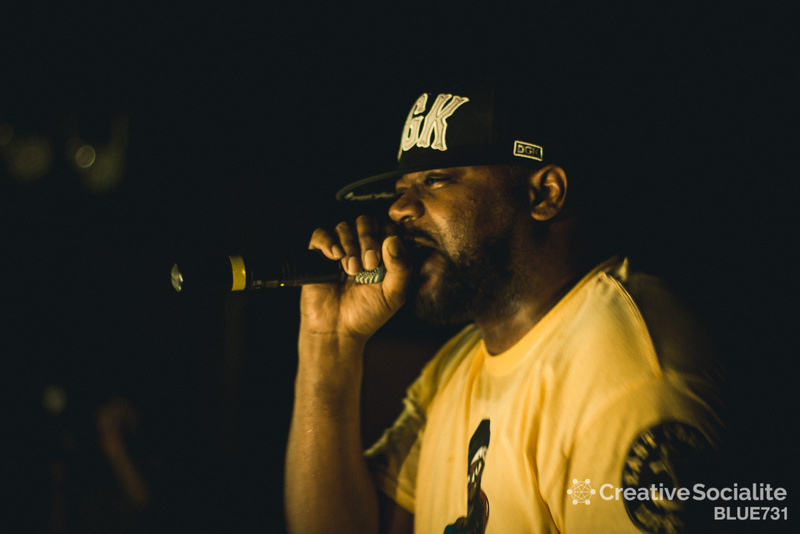 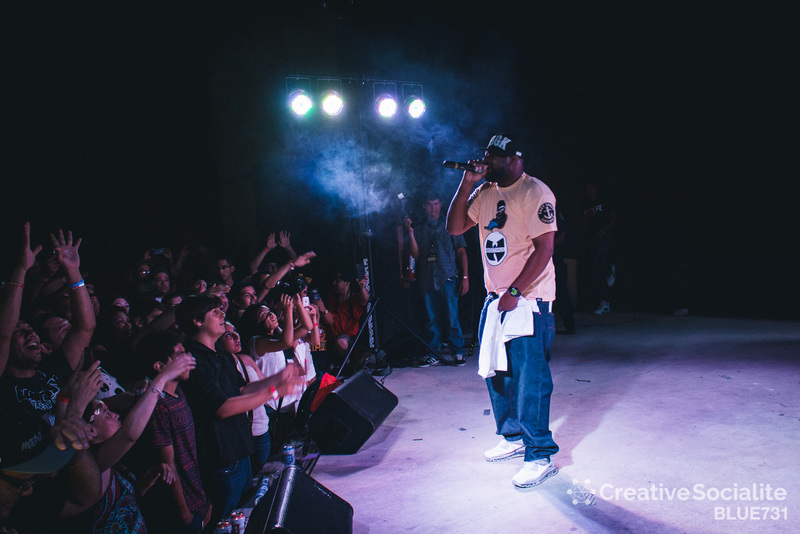 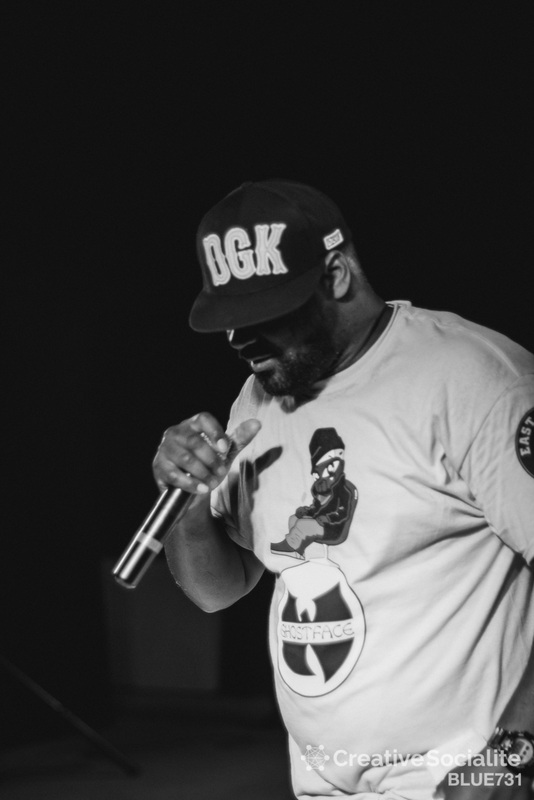 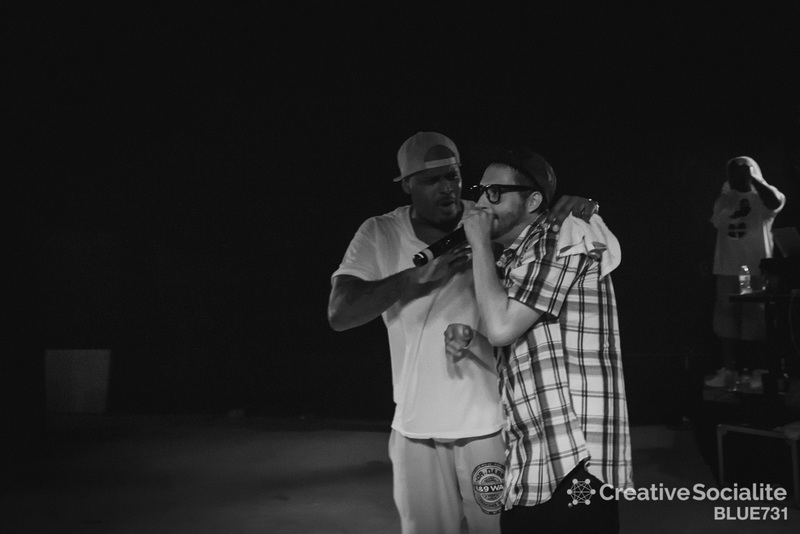 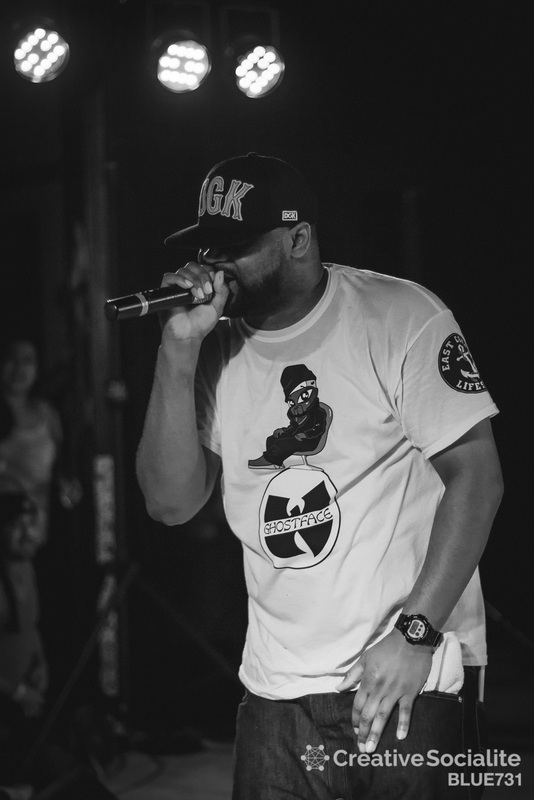 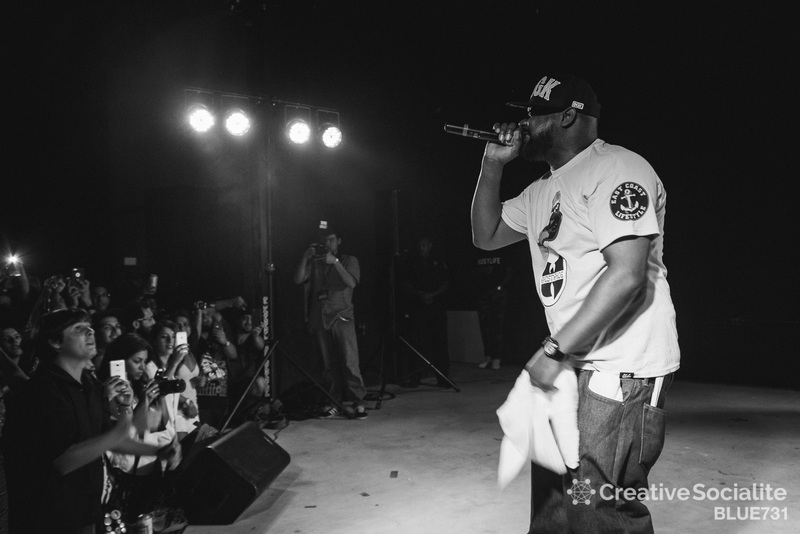 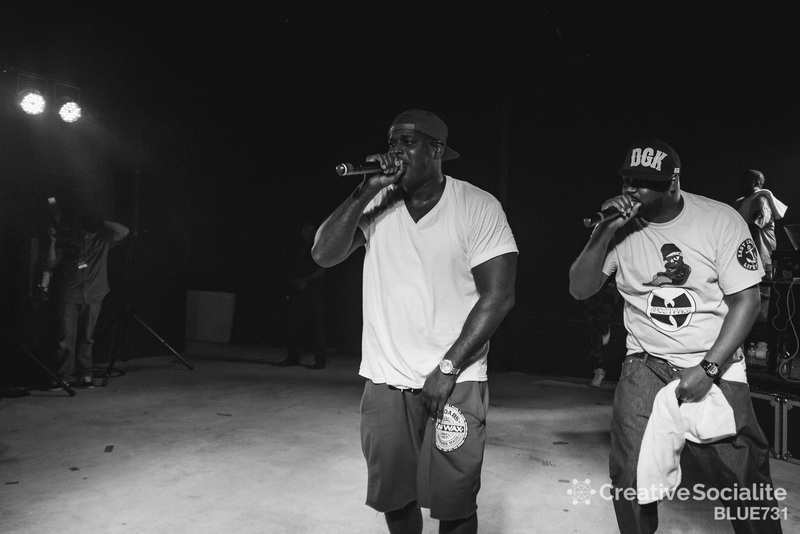 SAN ANTONIOT, TX – Ghostface Killah shook the crowd Saturday, Aug 29 for the Art of War hosted by Josabi’s Live Music & Bar. 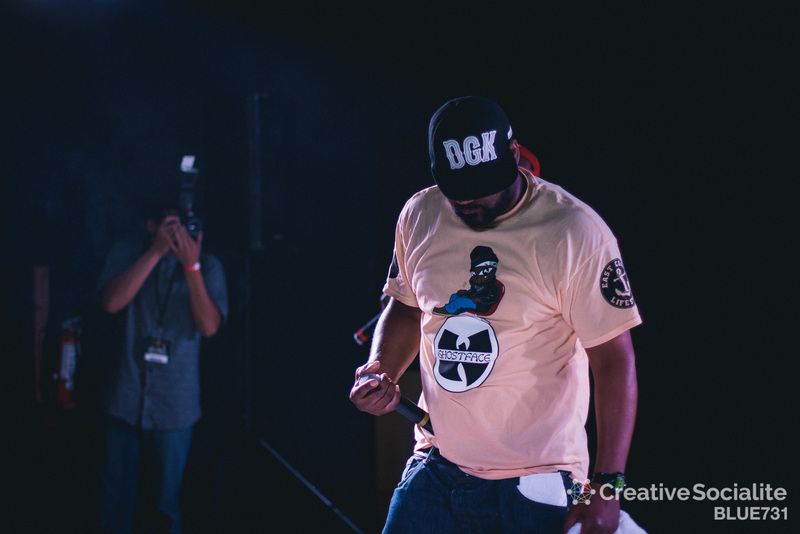 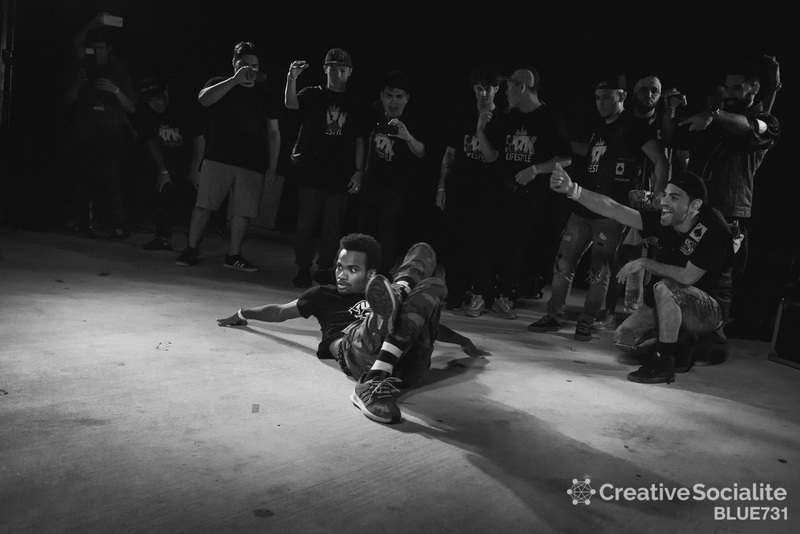 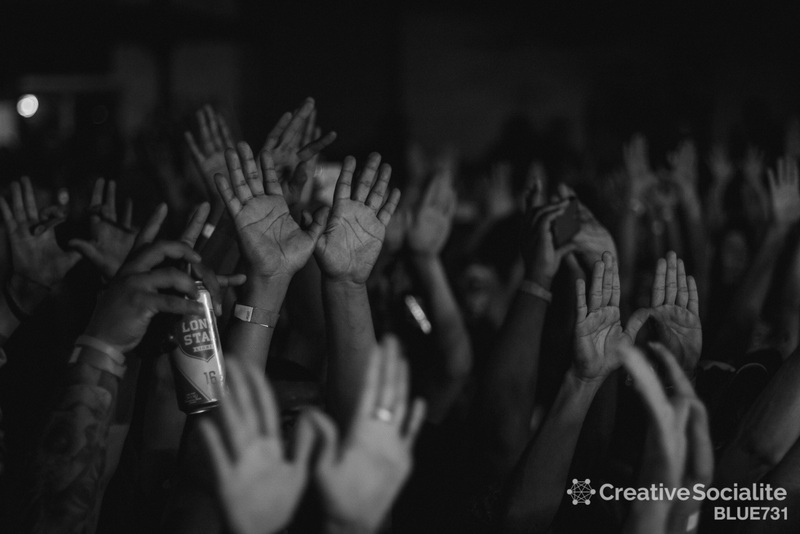 The Art of War held contests between local rappers, Bboys & Bgirls, producer vs producer, and DJ vs DJ sets, all taking place before the exclusive set by iconic Wu Tang Clan member Ghostface Killah. 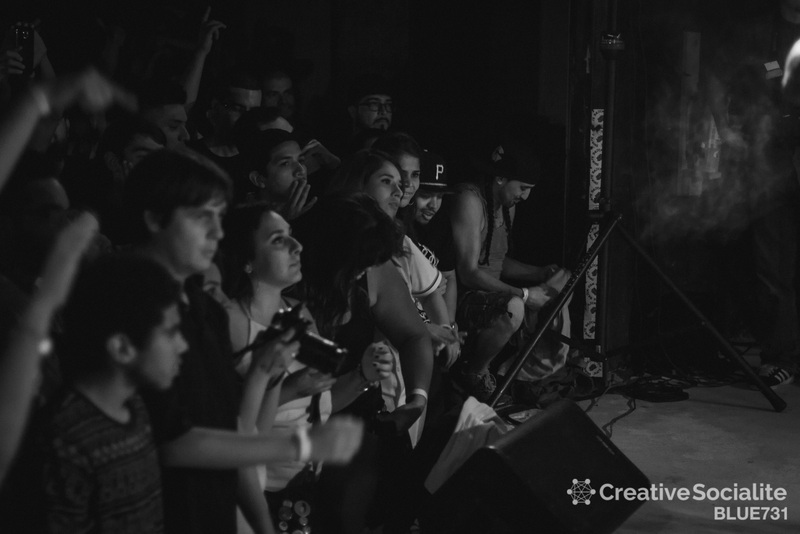 Check out the photos below provided by Blue Hernandez.